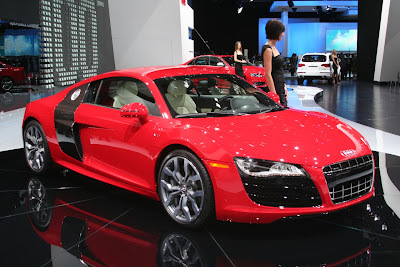 The Audi R8 5.2 epitomizes the best Audi has to offer. 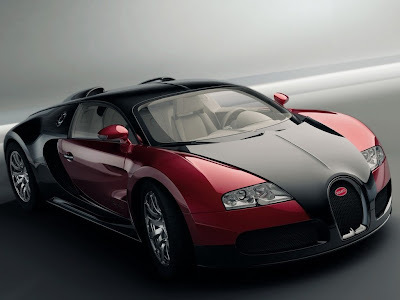 State-of-the-art technology in concert with iconic design make for a car that stands alone in its capabilities. More than 500 HP coupled with quattro® create more than a car capable of great things, it delives a truly unique driving experience. * Newly developed V10 with 5.2 liter displacement, FSI® direct injection and dry sump lubrication. * Superior performance with 525 hp and 391 lb-ft of torque. 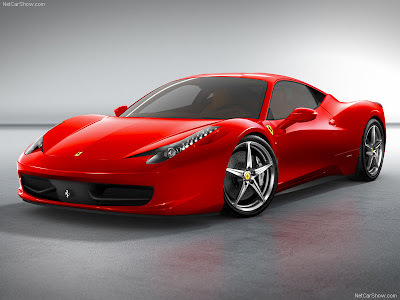 * Superlative performance: 0 – 60 mph in 3.7 seconds, top speed 196.35 mph. * Six-speed manual transmission; optionally sequential R tronic® with rocker switches on steering wheel and “Launch Control” function. * quattro® permanent all-wheel drive with rear-wheel bias. * Lightweight yet extremely rigid aluminum body in ASF design, weighs only 463 lbs.